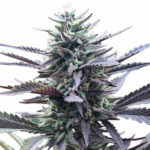 Hero Seeds Now in Stock – Free Marijuana Seeds With Every Order. Hero Seeds Quality Marijuana Seeds. Hero Seeds produce high quality feminized Marijuana Seeds with a range of tastes and highs to suit all needs. 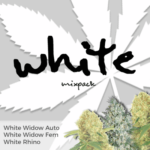 Based in Spain, this adventurous Marijuana Seed company not only produces and distributes high quality feminized Marijuana Seeds, it also considers the marketing and end user experience too, ensuring that all their customers are completely satisfied with their purchase. Hero Seeds are available in packets of 3, 5 and 10 feminized Marijuana seeds, and through our links with The Original Sensible Seed Company, you are assured of discreet, world wide delivery, remember we are one of the few websites that can offer Marijuana Seeds to the USA. A catalogue of Hero Seeds products. A Hero Seeds cotton bag. 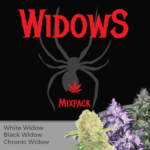 Your chosen Hero Seeds in a 3, 5 or 10 feminized seeds packet. Hero Seeds provide feminized Marijuana Seeds that all exhibit great resistance to extremes and changes in weather conditions, able to endure both high and low temperatures, as well as being resistant to plagues and mold through its dense,resinous flowers. Hero Seeds have been extremely selective regarding their Marijuana mother plants, ensuring that they were all extremely stable, resulting in uniformed and identical plants. 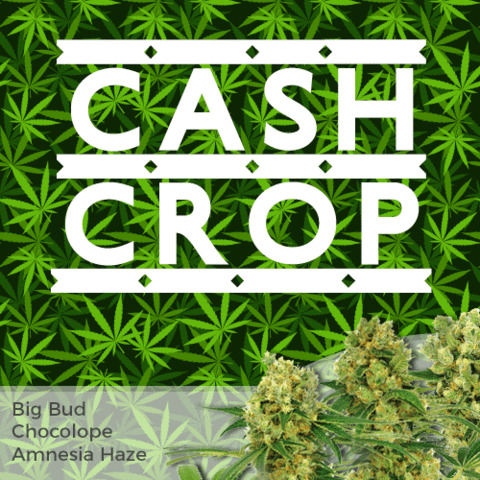 Each individual strain displays magnificent buds with enhanced THC, CBD and CBN levels. 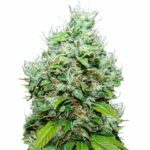 If you’re looking for high quality Marijuana Seeds, Hero Seeds provides a superb collection with acute attention to even the smallest of details. Buy The Complete Hero Seeds high quality Marijuana Seeds collection. 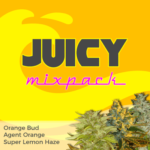 ← Where To Get Marijuana Seeds We Give You Double Per Order.